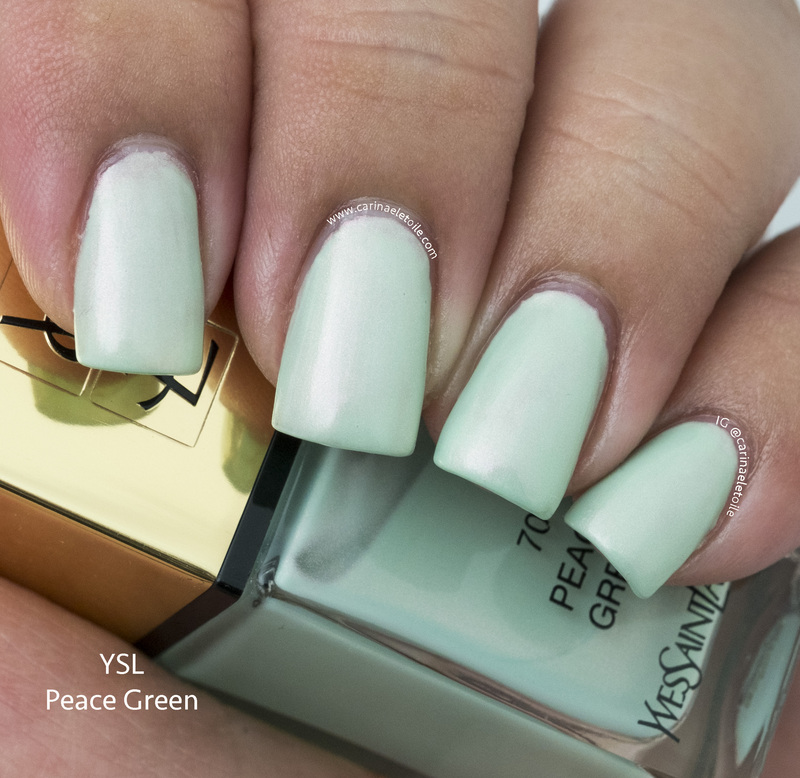 YSL Peace Green is a highly sought after color for Spring. 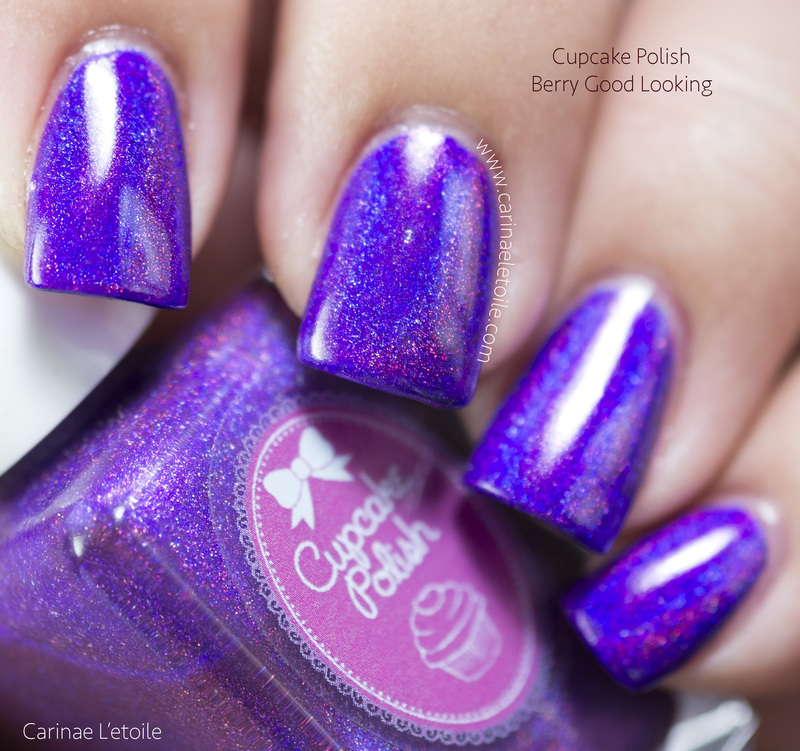 Pretty & Polished Back to the Fuchsia was part of a monthly subscription box. 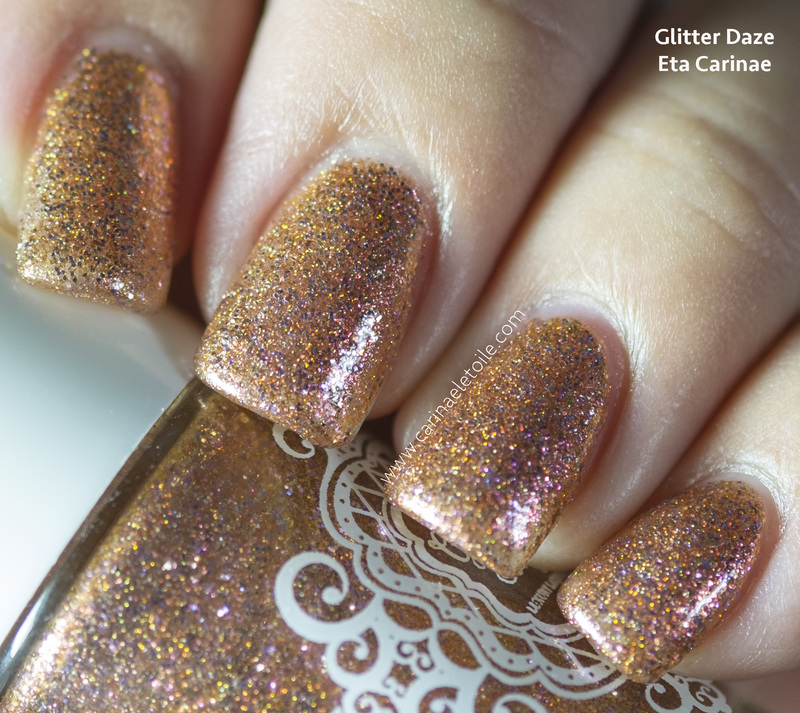 Glitter Daze Eta Carinae was a polish I knew I had to have the moment I laid my eyes on it.